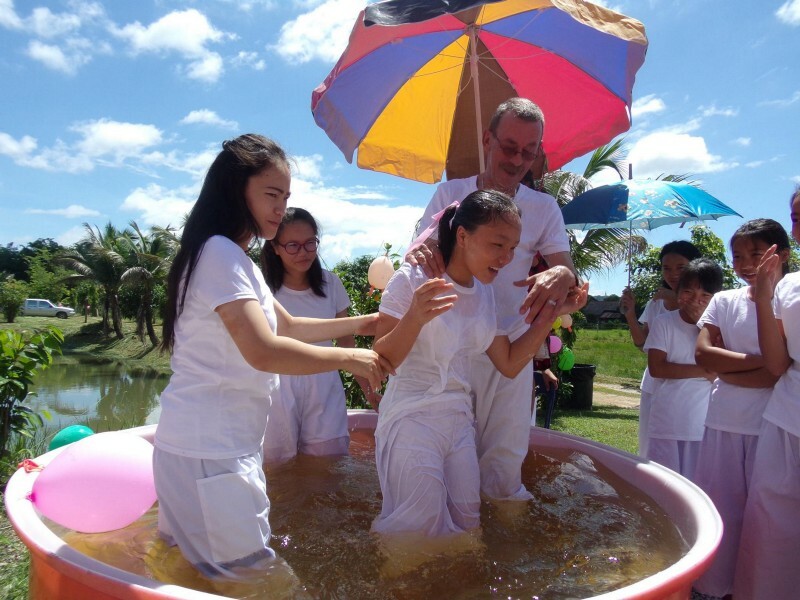 Today, we are celebrating with our sisters at Baan Zion orphanage in Thailand! 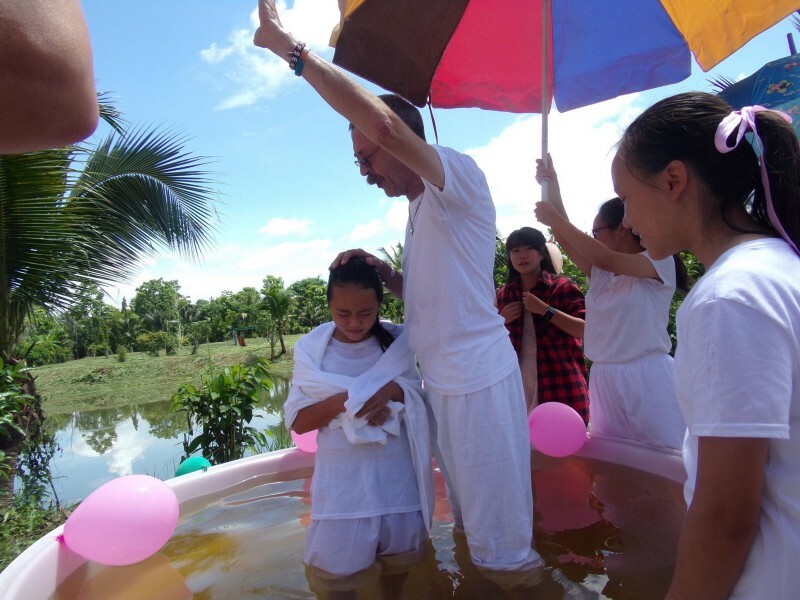 After accepting Jesus as their personal savior, 7 girls were baptized and raised to walk in the newness of eternal life. 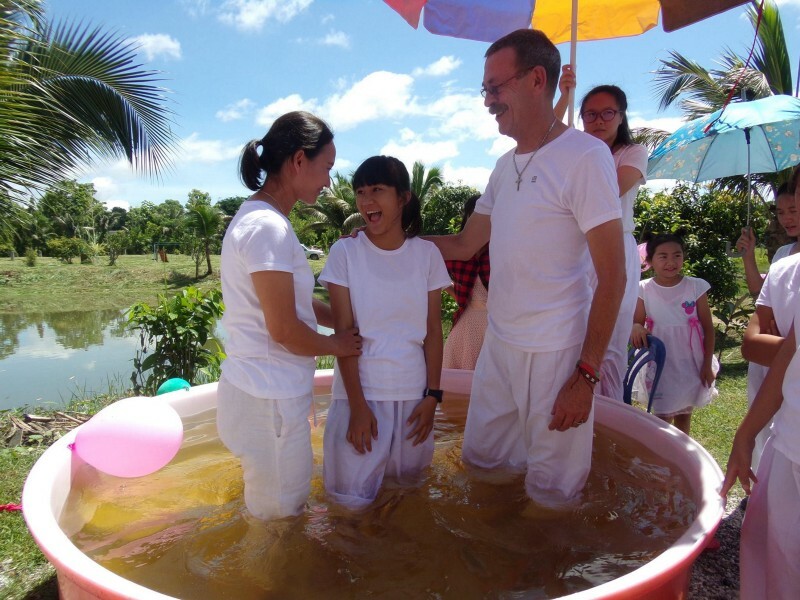 Baan Zion Director Jan Smit and his wife Ellen had the honor of baptizing Naamwan, Baytoy, Naamhom, Um, Supreeda, Kem, and Hannah, welcoming them into the family of God. 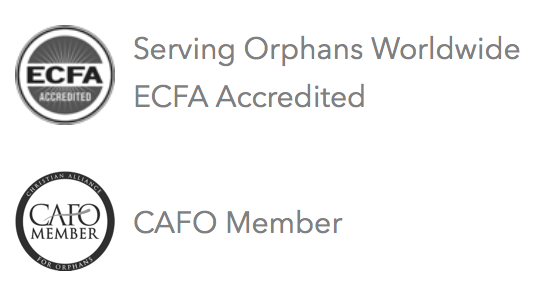 We’re so proud of our girls at Baan Zion!